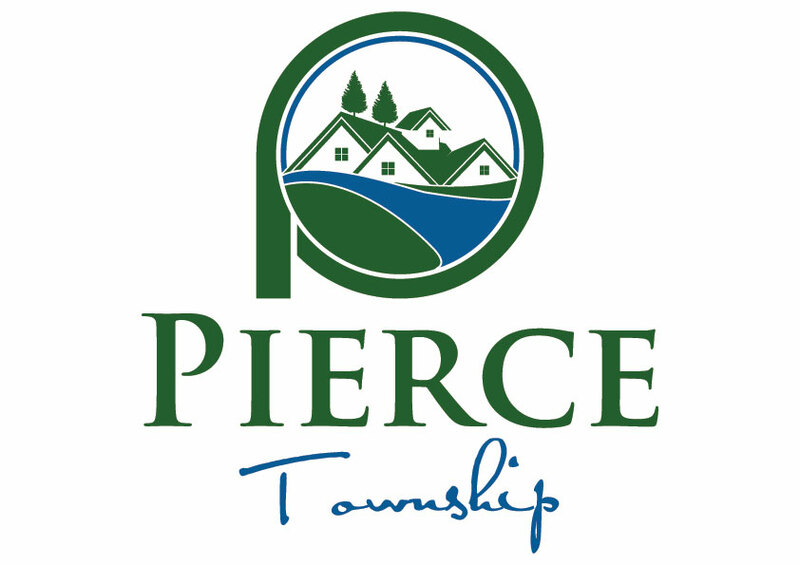 Pierce Township is not only a great place to live; it’s also a great place to work. Pierce Township Police Department is accepting applications for PT Patrol Officers – click here. Download a fillable application here. Applications are also available at the Pierce Administration Building, 950 Locust Corner Road, Cincinnati, Ohio 45245.